Our Building Cost Estimate provide the perfect add-on to the Architect’s service, by including it as part of the package the client gains full insight into the expected cost of the proposed design before time of tender. 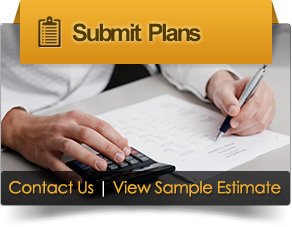 Based on the Cost Estimate adjustments and revisions can be made to the design in the early stages of planning. Changes to design become costly once construction teams have moved on site. IntelliBUILD can consult with both Architect and Client to discuss the cost implication of various design options, which benefits the client greatly when the final design has to be considered. By engaging a cost specialist in the planning stage of the project great value is added to the overall affordability of the proposed design.